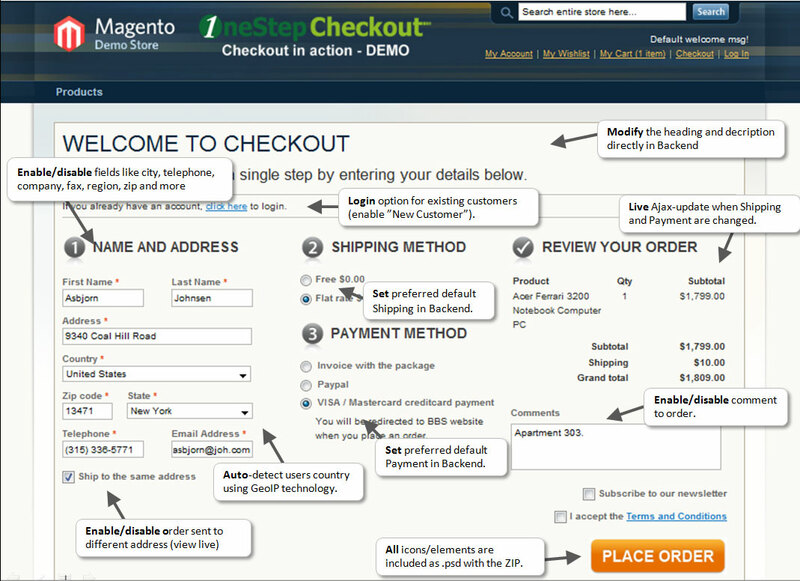 OneStepCheckout simplifies the checkout process of your Magento store. Checking out is often the most complicated part of placing an order online, and many users end up abandoning their order. Some customers will be motivated enough to purchase regardless of how difficult it is – but others will be lost due to check-out complexity. OneStepCheckout greatly simplifies this process, leading to an immediate sales increase. There are two editions of this checkout module: Enterprise and Standard. The main difference between the licenses, is the free support and lifetime updates that comes with the Enterprise edition, and abylety to use the checkout for multiple domains within the same installation. The Standard edition is not a stripped down version of the checkout, it has all the same core features that the Enterprise checkout provides. 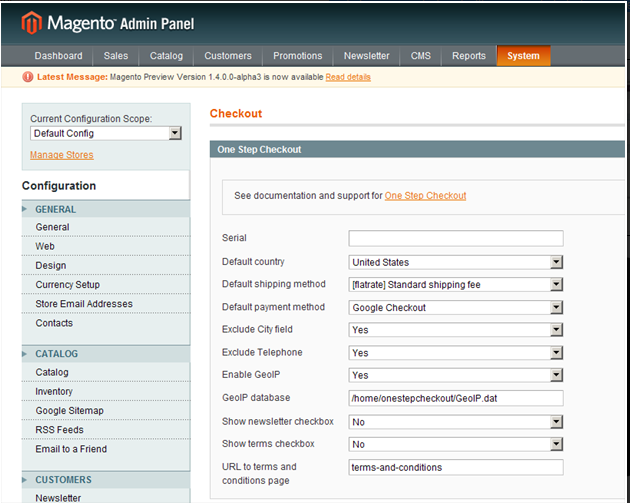 The only exceptions is the GeoIP feature as well as account registration during checkout. 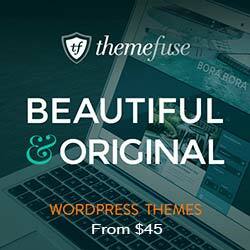 If you are running a fairly small Magento store, and you are able to do technical installations, or maybe have some developers at hand, you will be happy with the Standard edition. If you handle a large volume of sales and have a high demand for customization, instant support (also by phone) and more, you will be needing the Enterprise-edition. The Standard-edition of the checkout is for the smaller Magento stores that will take care of installation in-house, and who doesn’t require any support. It is fully possible to both customize and use the OneStepCheckout in-house, if you have the technical expertise required. Standard-license customers gets free updates of the checkout for six months, and is not allowed to use the checkout for multiple domains or installations. 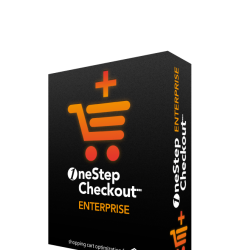 The Enterprise-edition of the OneStepCheckout is suited for high-end Magento stores that handle a large volume of transactions, and has ecommerce as their core business. The Enterprise-license comes with free lifetime updates, free support on both customization and bugs/issues in addition to all the OSC features. The Enterprise license also allows you to run the OSC on multiple domains within the same installation. We are always open to feature requests, and Enterprise customers will get priority in implementing suggested features.